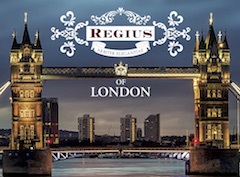 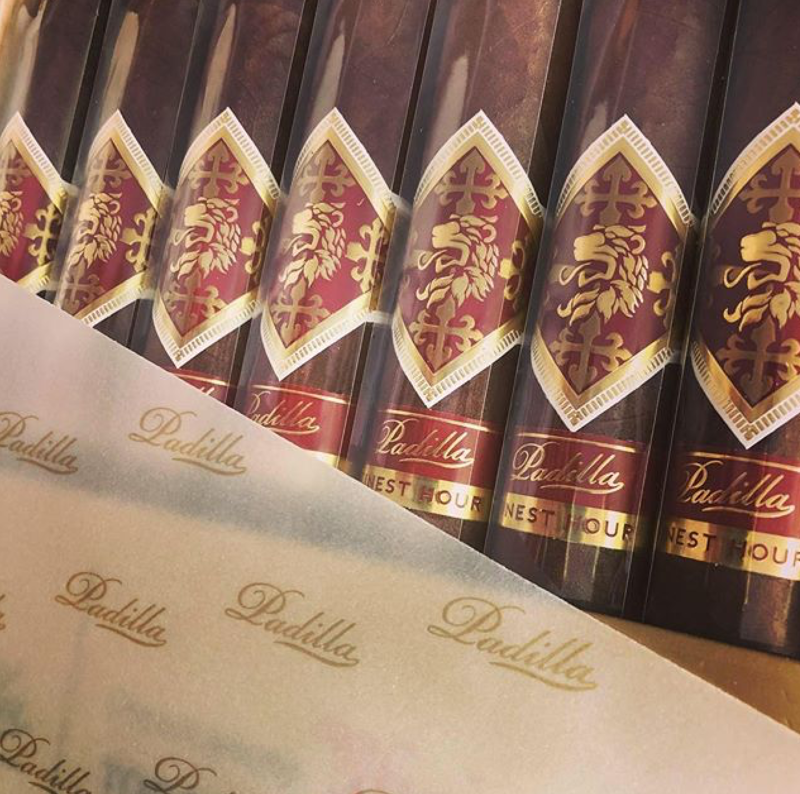 Padilla Cigar Company has a new line that is inspired by celebrated cigar enthusiast Winston Churchill. 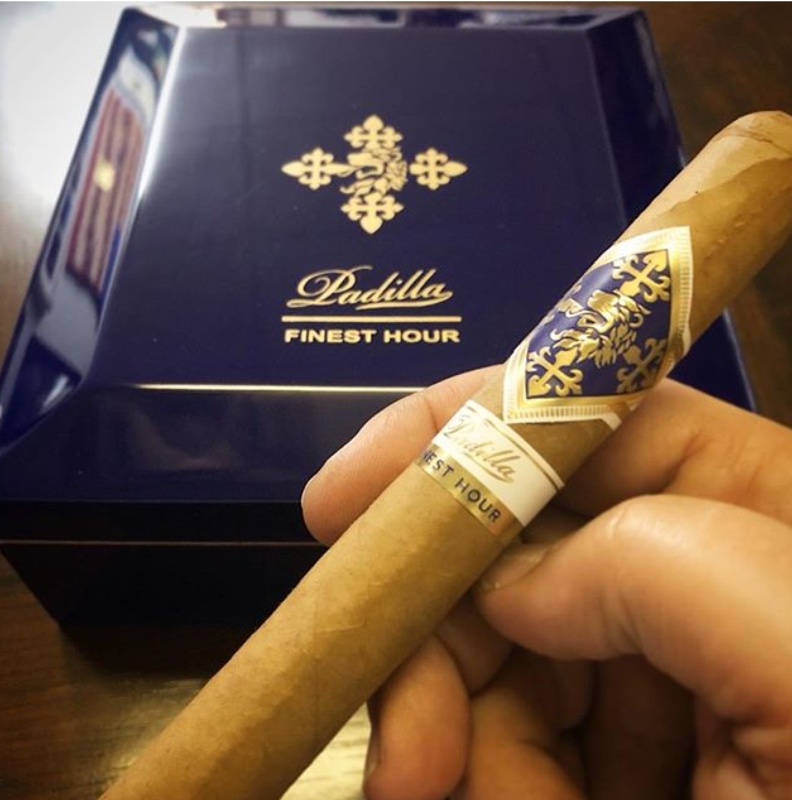 This month, Padilla Finest Hour, a three-blend line, will begin to arrive at retailers nationwide. 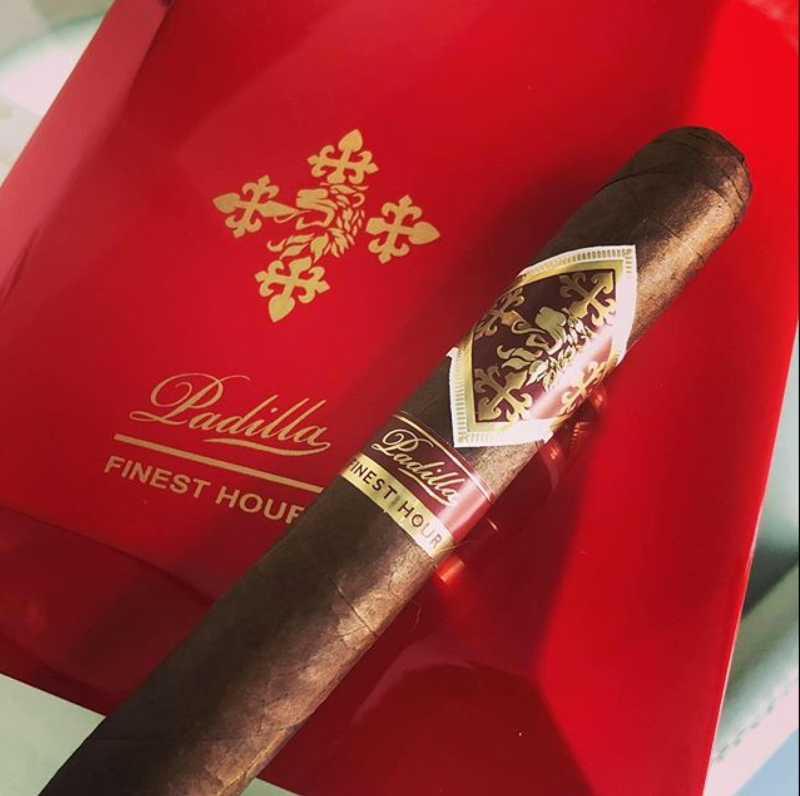 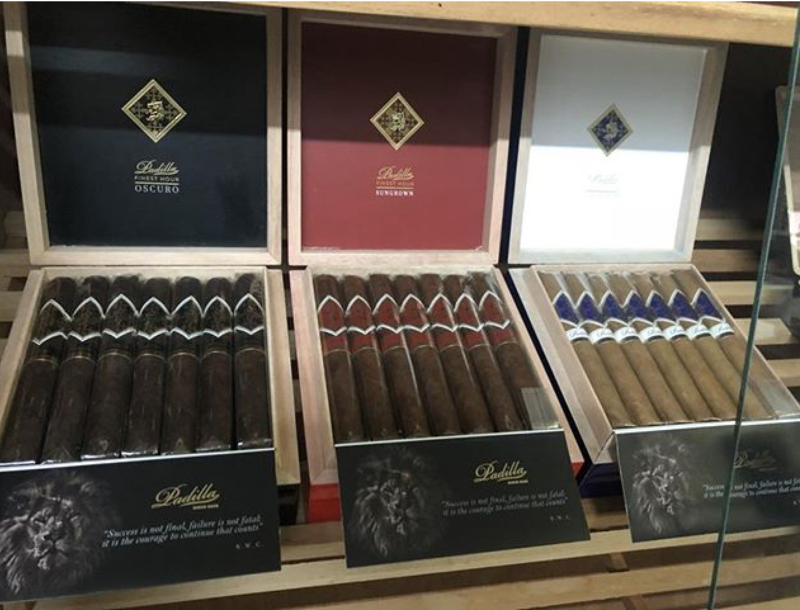 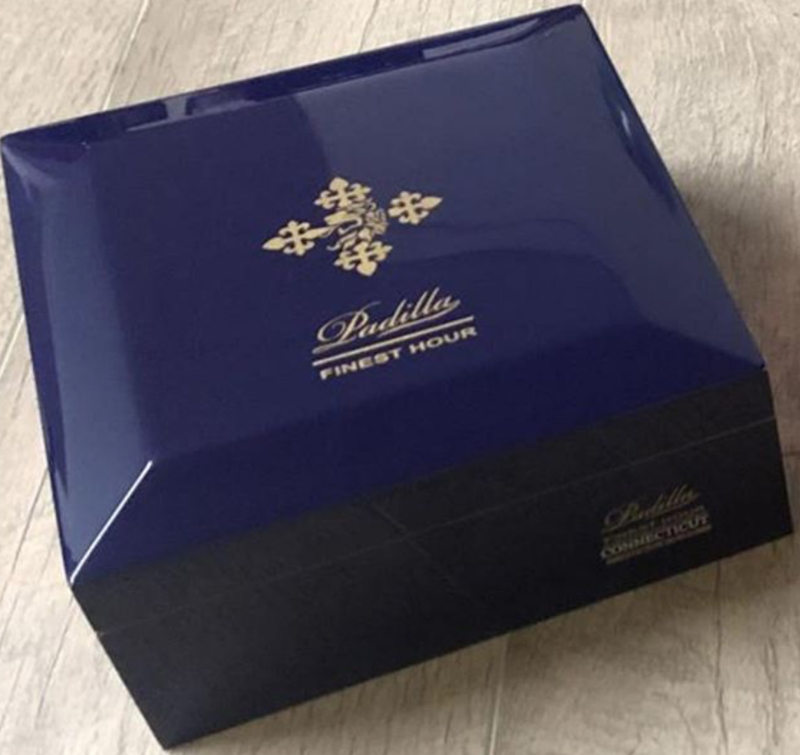 Padilla Cigar Company owner Ernesto Padilla has said a soft launch will be done for Cuban Crafters Cigars (Miami, Florida) Mt. 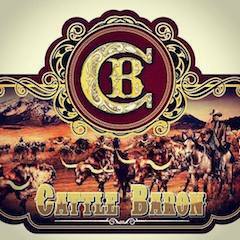 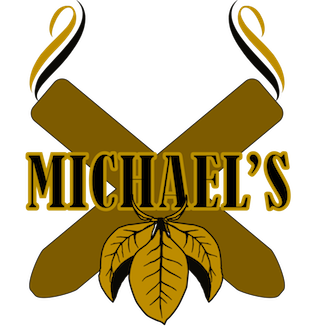 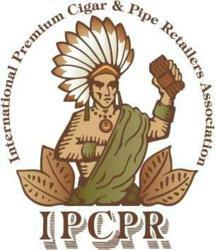 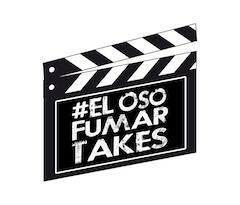 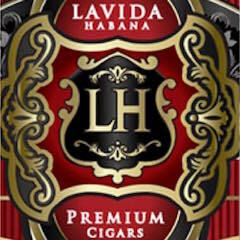 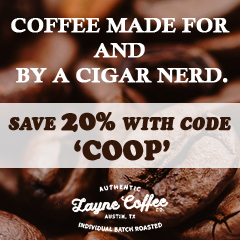 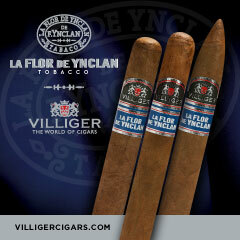 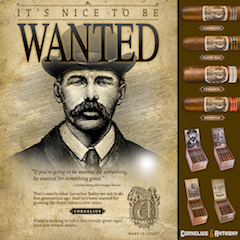 Vernon Tobacco (Baltimore, Maryland); Lordsburg Cigar Lounge (La Verne, Calfornia), Brown and Sons Premium Cigars (Olympia, Washington), and Lake Worth Cigars (Fort Worth, Texas). 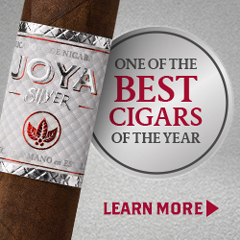 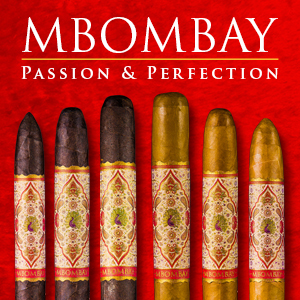 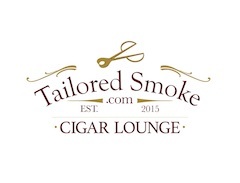 A national launch party is scheduled for Casa De Montecristo by Prime Cigar & Whiskey Bar in Miami on January 24.